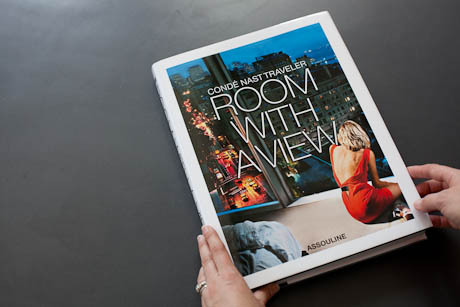 This month Assouline has published a beautiful coffee table book of select images from Conde Nast Traveler’s Room with a View column. 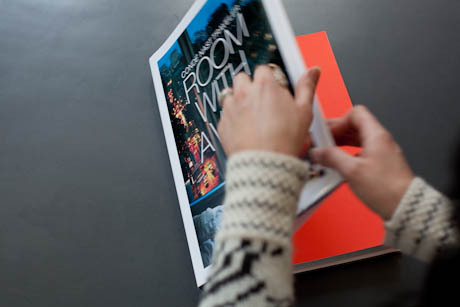 Room with a View appears in the back of every issue and has a hotel window’s view taken from the guest perspective. I had a couple of images chosen. 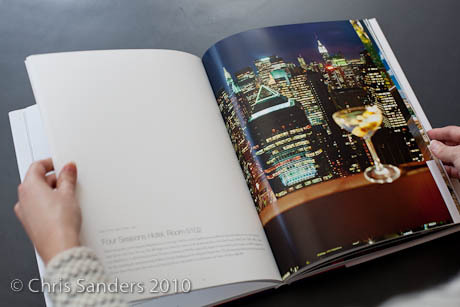 One from the Four Seasons in New York taken from the Presidential suite at night. 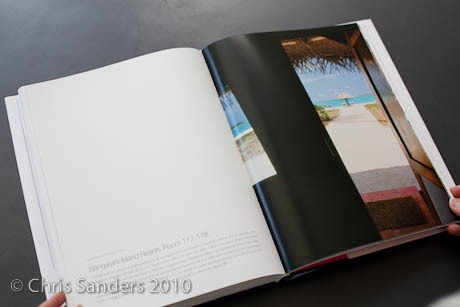 The other from a rustic hotel on a remote Indian Island.